PROJECT BOAT. 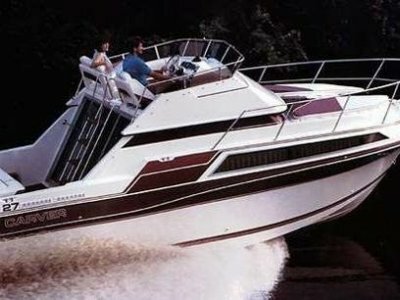 Spacious USA built power boat very clever design. This boat is missing the engines and stern drives, and it had been our intention to build a pod and mount outboard engine or engines but time and inclination have prevented this. These boats have a good reputation and its well worth . . . 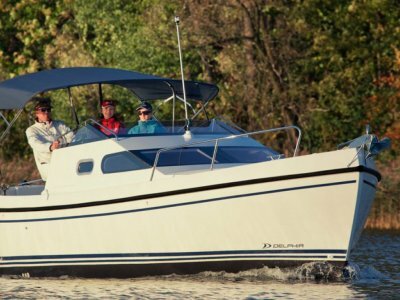 Continuing the tradition of economical displacement motor cruisers, the Delphia Escape 800 is now available. 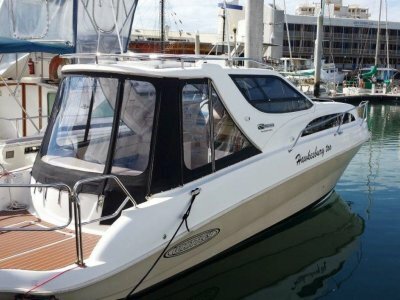 With an easily driven hull providing very little bow wave this boat is able to offer good good performance and economy utilising small horsepower diesel or petrol engines. I would think this . . .
A modern tribute to traditional Dutch boats, the long anticipated Delphia Nano is perfect for fishing fans and families. 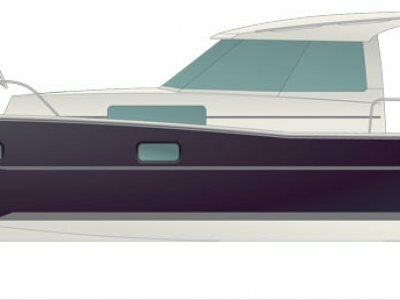 If you budget is happier with the low operating costs of a displacement boat, then this boat could tick all the boxes. 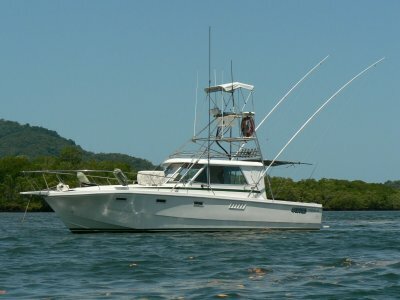 The boat is affordable in all respects, with a moderate . . .